The Industrial Revolution brought massive changes in society. Agriculture, which had traditionally depended on animal power and human workers, became mechanized. Many who had made up the agricultural work force explored new economic opportunities in the growing cities. At the same time, factory work became more mechanized, which created a need for fewer workers. The growing population and mechanization of factories left the cities with increasing numbers of jobless poor people. Many city residents could not find regular work and barely eked out a living. They often benefited from additional help to meet their most basic needs. New organizations offered a helping hand to these people—namely the YMCA (Young Men’s Christian Association), YWCA (Young Women’s Christian Association), and The Salvation Army. Each of these organizations aimed to foster the spiritual growth and meet the physical needs of those struggling in city life. William Booth (1829–1912) originally founded The Salvation Army in London in 1865. The purpose of The Salvation Army was to help the poor and introduce them to faith in Jesus Christ. William Booth started his career as an evangelist in 1852. 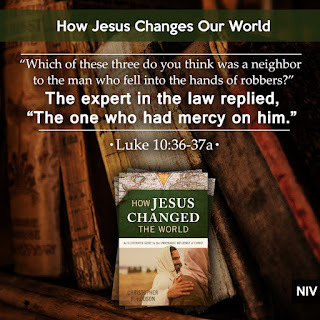 Rather than follow the traditional ministries of the church, he abandoned the pulpit and took the gospel to the streets, where he could speak directly to the poor and needy. Booth’s unorthodox methods led to disagreement with church leaders in London, who insisted on more conservative methods of ministry. As a result, Booth stopped trying to work with the church and set out across England, preaching the gospel wherever he found people. After a series of meetings in the East End of London, Booth decided to remain there and minister to those in need. Booth’s original goal was not to start a church but rather to convert people and then connect them to existing churches. At the time, this was a radical approach. Unfortunately, the churches weren’t interested in the types of converts Booth was gaining and lacked the interest or ability to minister to them. Former prostitutes, drunkards, and gamblers did not fit in the refined atmosphere of the Church of England. Since the church resisted these new converts, Booth trained them himself and sent them out to convert others. 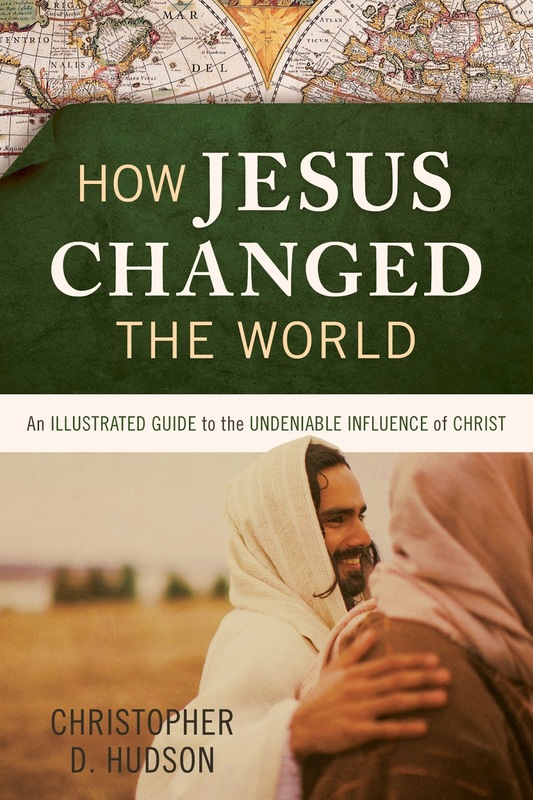 Within seven years, his Christian Mission grew from ten full-time workers to a group of one thousand, with forty-two evangelists. The Salvation Army came to America through Lieutenant Eliza Shirley (1863–1932). She moved to Philadelphia to join her immigrant parents and organized The Salvation Army’s first US meeting in 1879. As the work grew, she sent a letter to General Booth requesting reinforcements, which she eventually received. While The Salvation Army may have been the most successful of the organizations aiming to meet the needs of the poor and needy, it was not the only one. The Red Cross and Jane Addam’s (1860–1935) settlement house programs also helped those in need. As with The Salvation Army, these Christian organizations worked at meeting social needs and aimed to empower people to follow and serve God. In some cases, the works of helping the poor, abolition, and women’s suffrage blended together. Some workers, like Addams and Sojourner Truth (c. 1797–1883), a former slave, worked tirelessly to advance single mothers, women’s suffrage, improved working conditions, a juvenile court system, and child labor laws. 1 “History of the Salvation Army.” The Salvation Army. Web. 10 July 2015. 2 “William Booth Quotes,” https://www.goodreads.com/author/quotes/151267.William_Booth (04July 2015). 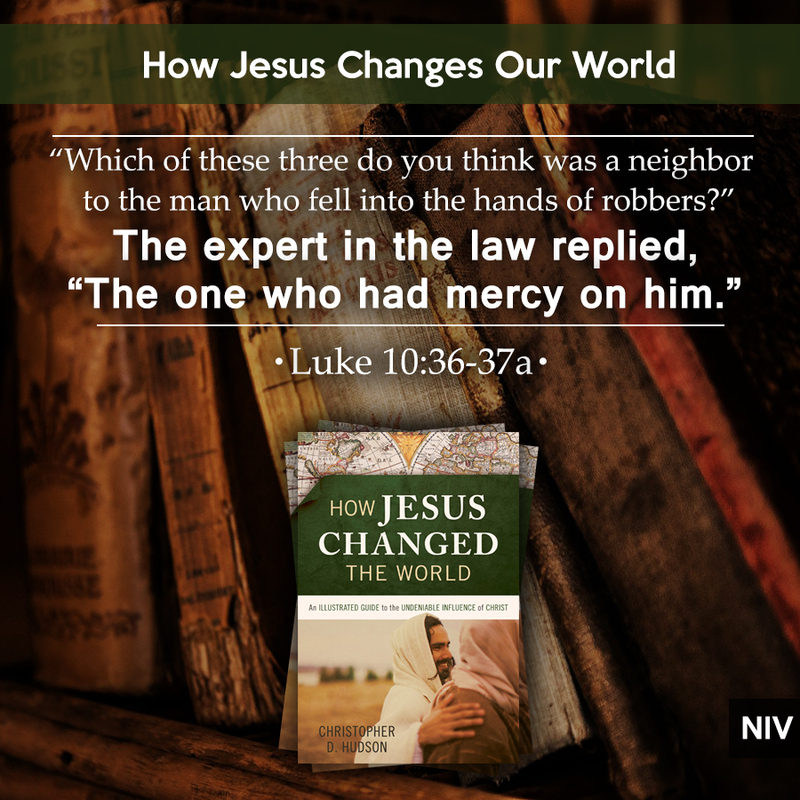 This blog post was adapted from my book How Jesus Changed the World. You can learn about it here.